Mumbai: Tata Consultancy Services Ltd (TCS) expects a rebound in spending by its key banking, financial services and insurance (BFSI) clients this financial year, it said on Thursday, as it posted its biggest-ever profit, helped by deal wins. 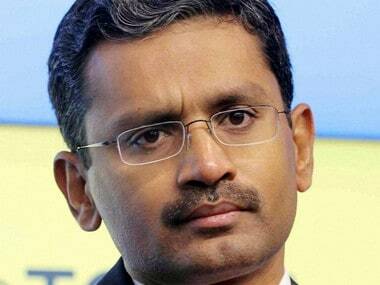 The country's top software services exporter is more confident about BFSI revenues from North America as client discussions show there is “not much stress left in the system,” and this could potentially translate into better client spending through the course of the year, CEO Rajesh Gopinathan told reporters. Western BFSI clients account for TCS’ biggest revenue stream, but their low spending on technology has led to sluggish growth in the segment. Deal wins in the quarter to March helped the Mumbai-headquartered company post its biggest-ever net profit of 69.04 billion rupees ($1.05 billion), beating analysts’ average estimate of 67.98 billion rupees, according to Thomson Reuters data. 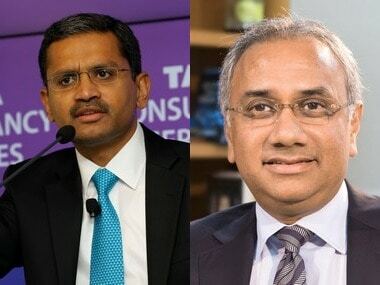 Gopinathan said TCS’ early investments in digital technologies such as cloud, analytics and big data were paying off as the company remained well-positioned to transform clients’ businesses. “The ability to transform comes from our ability to participate right from the back-end to the front-end and have a full spectrum of solutions.” Gopinathan said. As traditional businesses get disrupted by nimble and agile start-ups globally, India’s $154 billion IT industry says it is helping clients transform legacy businesses using digital services. 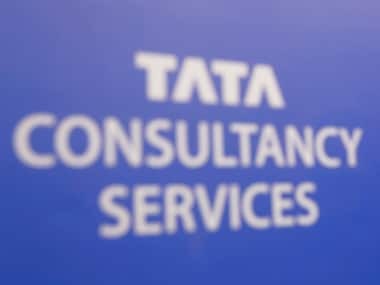 TCS, India’s most valuable listed company with a market capitalisation of about $92 billion and part of salt-to-software conglomerate Tata group, reported 320.75 billion rupees as income from operations, a rise of 8.2 percent from a year ago. Shares in the company closed 1 percent higher on Thursday ahead of the results in a broader Mumbai market that ended up 0.37 percent. TCS’ smaller rival Infosys Ltd kicked off the earnings season last week with a higher profit and a healthy revenue forecast for the year, though its margin guidance failed to cheer investors.